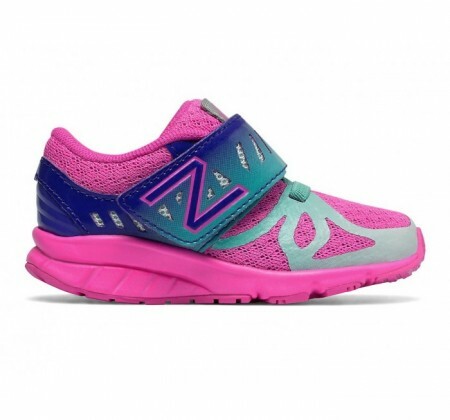 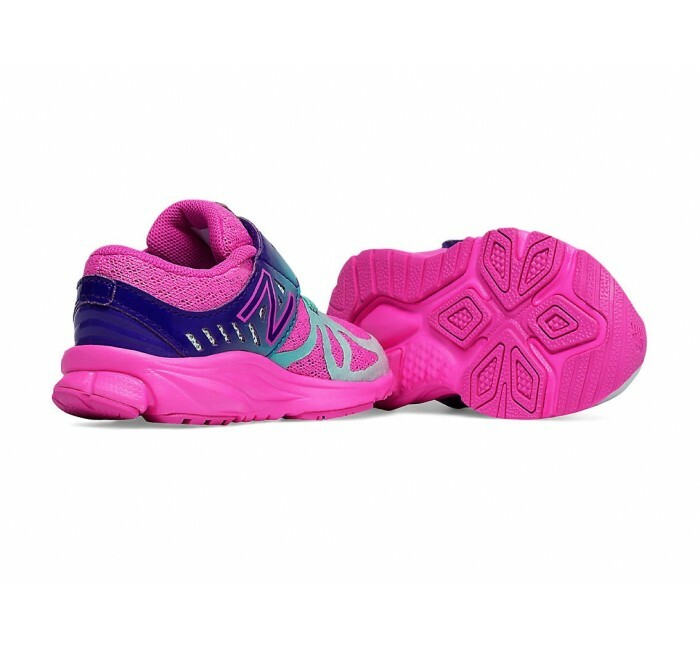 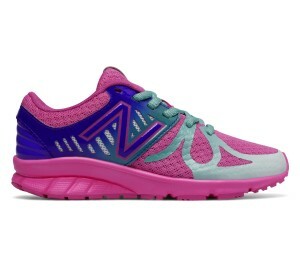 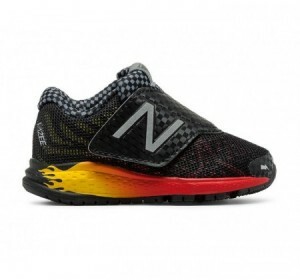 The New Balance 200 with hook and loop is the infant girl's complete performance shoe. 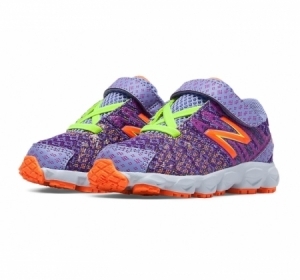 The sneaker not only looks cute, but helps give extra support. 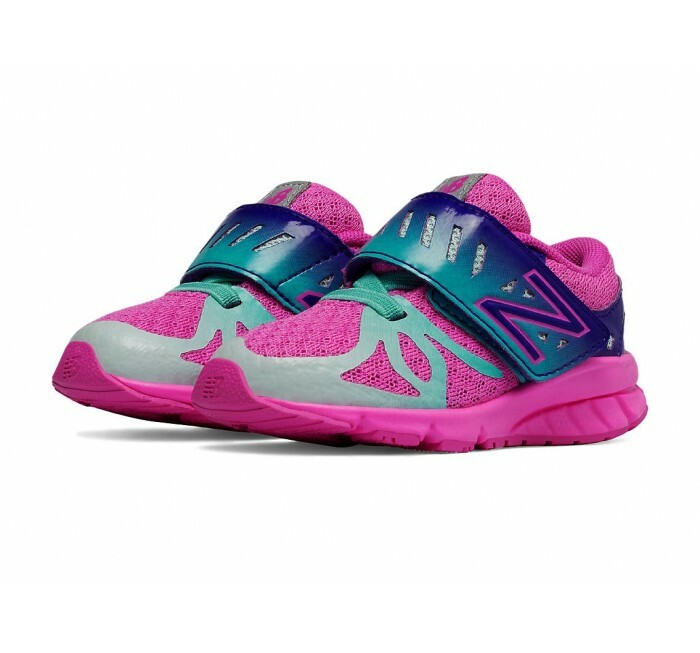 Design highlights include a rainbow fade from forefoot to rearfoot, iridescent glitter finish on the foxing and a neo-polka dot mesh textural element to ensure this shoe is perfect for playtime, crawling and walking.